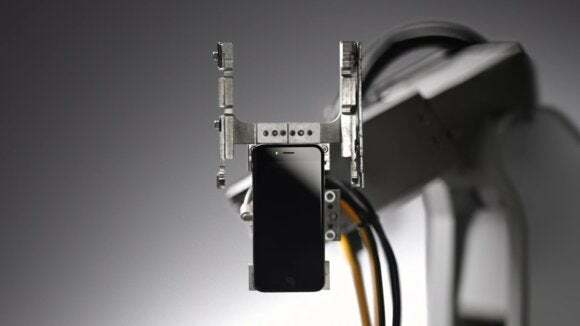 New iPhone-recycling robot, Liam, is one of Apple's coolest inventions. Here's exactly how it works. Apple unveiled a brand-new iPhone and iPad last week, but apparently people were most curious about Liam, the robot Apple designed to tear apart recycled iPhones. After the event, Apple posted the Liam video on YouTube, where it racked up over a million views in just a few days. Right now, the video has over 1.6 million views, over double the views of the video intro to the new 9.7-inch iPad Pro. But while the video shows us what Liam looks like, it doesn't show us exactly how Liam works. 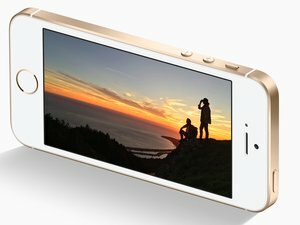 In this episode of The iPhone Show, we explore how Liam can disassemble an iPhone 6s in just 11 seconds. According to Mashable, Liam disassembles 350 iPhones every hour, which adds up to 1.2 million recycled phone every year. How can Liam be so efficient, and how does this 29-armed robot play into Apple's larger environmental strategy? Watch the video above to find out.